We get many phone calls. Last week also there were three phone calls, one from Delhi, one from England, another from America. Yoga is getting big but it is getting crazy also. 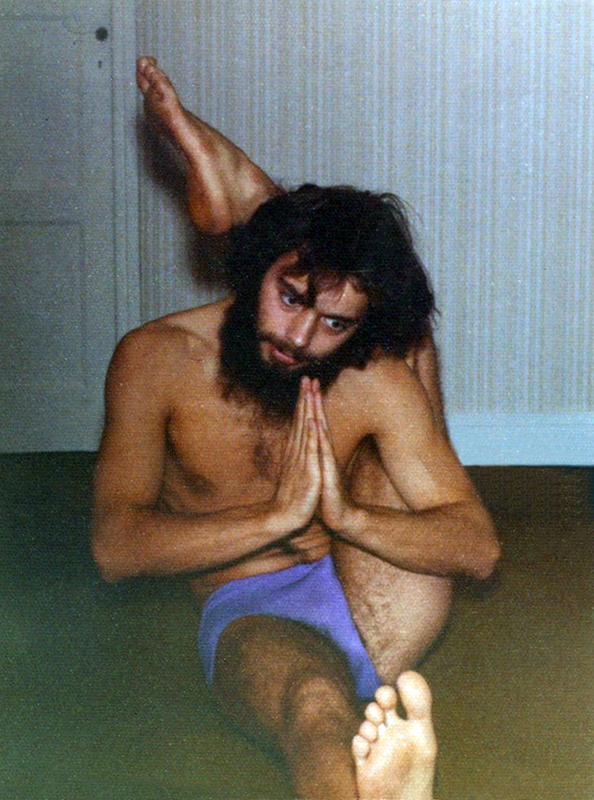 It’s not that yoga is crazy. People are making it crazy. They’re not understanding the sense of yoga, the purity of yoga. 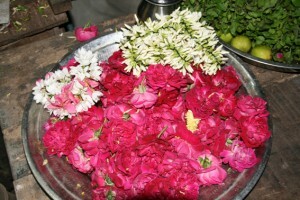 A yoga teacher should always maintain the purity of the practice. You know when I was a child, whenever I used to see a Chinese or a Japanese, I thought they knew Karate. We used to stay away from them because we thought they knew Karate. Because we had been to see ‘Enter the Dragon,’ the Bruce Lee movie. Then there was no television or anything, the only entertainment was to go to a theatre and watch a movie. So, we watched that movie, and we thought every Chinese, Japanese knows martial arts. So he can beat us up, so stay away from them. And now [the] same thing has happened to yoga. Whoever looks like an Indian, if he is dressed in a saffron, or even a lungi (traditional South Indian dress), he becomes a yogi. Many yogis are sprouting up everywhere. Why I’m saying this is, for a practitioner [of yoga] it is very important to choose your teacher. A teacher who can guide you properly. A teacher who knows, who has been practicing for many years, who has come from a lineage. That is very important. 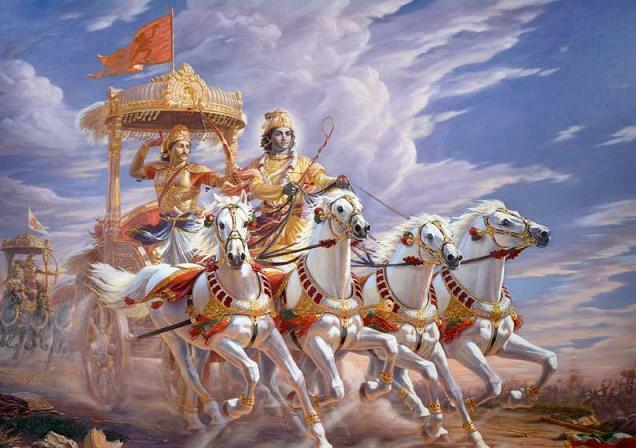 Bhagavad-Gita, “the song of the blessed. The Bhagavad–Gītā is a very big, is a beautiful book. 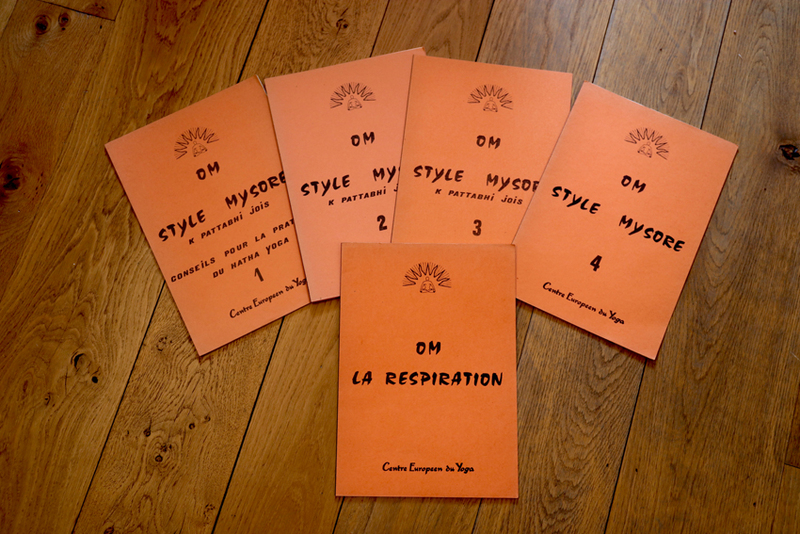 It says – eighteen chapters – it all says about yoga practice. (practice) is very important to transmit from a teacher to his students. For a teacher to transmit the knowledge to his students, first he has to learn it for many years. He has to experience it within him[self]. Then only it is possible to transfer the correct method to his students. Now days you get so many videos on You-tube, it is very difficult to make out which is circus, which is yoga, which is what. All crazy yogas. All different stupid yogas. For everything they join yoga. Naked Yoga! What is this nonsense? Kookoo yoga. Hot Yoga. What is Hot Yoga? Hoot Yoga, Heat Yoga, Bang Yoga, all these crazy yogas, for everything they join yoga. Union, union of the jivatma or individual soul when it gets connected or joins with the supreme soul is called as ‘yoga. So there are different explanations for yoga. It can be experienced in different ways. Once you become one with everything, it becomes yoga. So that’s union, we call it. if you just keep on sailing in the sea it will never end. You’ll get bored. You’ll get bored and you won’t learn anything. Once you dive inside the sea, once you go deeper inside the sea, you can see the beauty of the sea… Once you go deeper in your practice, you can experience so many good things. Different things, which our practice can give us. This can be experienced only when we have devotion, dedication, discipline and determination – Four D’s. All these are very important in our practice. You know yogis have a disciplined life. Why we have a disciplined life ? Because our mind shouldn’t get cancala. Cancala means distracted. If I go for a party late… for example, I’ll tell you, every day I get up at one o’clock [am to practice. One day I get bored and I go to a party… then I go and fight with somebody… then my mind becomes distracted. Next day I think, “Oh why did I do that ?” We don’t want to create circumstances that make us do something… after fifteen days I think, “Oh, why did I do that.” But the yogi’s mind, by practicing every day, day by day, yoga gets stronger within you, and your mind doesn’t sit still, it thinks about ‘what is yoga ?’ Those kind of thoughts should come within you. What is ahiṃsā (non-violence), what is satya, (truth) ?’ These kinds of thoughts should come within you when you are practicing āsana(s). When you’re practicing yoga these kinds of thoughts should come within you. Then automatically it comes within you, you will start to think “Oh, ahimsa.” When non-violence comes, as being a practitioner, I should follow this. So when you follow that there’ll be no conflicts. Like that each yama, niyama, the ten sub limbs… develop strongly within us, once it gets stronger and stronger we get a better meaning to our practice. If I just keep on doing asana(s) without thinking anything, not getting those kinds of thoughts… it will just become like working out in a gym, lifting weights… What is the use of that ? A beautiful body what’s the use if you don’t have a good heart. Without a good heart, good thinking is of no use. So this āsana is the foundation for our spiritual practice. To build a spiritual building first the foundation should be proper. So once we are not disturbed by these many things, all you have is purity inside you. Is it not true? So that is the transformation if you do it for a long time when we have dedication, devotion towards the practice – sraddhavam labhate jnanam – sraddha – who has devotion, faith in their practice, he can get the knowledge, he can realize the purity of our practice. If you are very ignorant, if you do for twenty-five, thirty years also, you won’t realize what it is. It just becomes physical. Once we realize that, the transformation that is trying to happen within you, then you’ll get a beautiful meaning to your practice. It is a development which should happen slowly… when we take birth, how we make this body, slowly we grow our body… So when we are a baby there are many things we don’t know… when we are a child it’s all imagination. Is it not true? It’s all fantasy when we are children. Yoga also starts like that… but as you get older and wiser in practice, the meaning also changes… Early on yoga practice was not wise enough. As you go deeper, practice becomes deeper, wiser. Like a plant in the ground, it must be nourished properly to make it grow… Once you nourish the plant properly the plant will grow and a flower will blossom. If you don’t nourish the roots then the flower will never blossom. Exactly like that, for asana, yama, niyama are the nourishment which our mind needs to get. Done like that then the yoga will grow and it will blossom within us. For this it doesn’t happen that easily. To gain something you have to lose something – here you’re losing all the bad things – many things you have to sacrifice… This is what I have learned from, from whom?… My influence is my grandfather [Guruji]. Every day at 3:30am, he was chanting, ready by 4:00am to teach classes. [I learned] by watching him and assisting him for many years. The relationship between a Guru and Siṣya is like father and son relation. 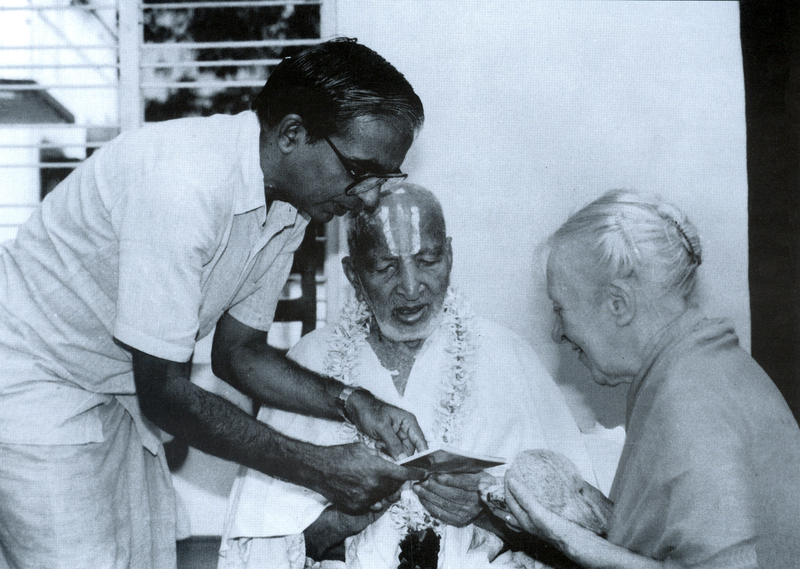 The same [relationship] was between Krishnamacharya and Pattabhi Jois, and one more student Mahadeva Bhat (Guruji’s fellow student). [Guruji] did practice in the morning, theory at 12:00pm every day [with Krishnamacharya]. Like that only the knowledge will transfer to students. In this instant world nobody has the patience. All they want is a piece of paper – what is a piece of paper, which is of no use… The real yoga practitioner doesn’t care if he’s certified, yoga keeps happening within him. The yoga gets stronger and stronger within him. So why I’m telling this is many people have different opinions, different imagination about yoga. If you jump back properly that means you’re a yogi ! Who can do handstand is a big yogi… We have to improve our knowledge, improve our yogic knowledge, spiritual knowledge. Once we improve that within us, then we are trying to become yogis. Now days everybody puts “Yogī(s), Yoginī(s), we have a party please come.” Yogi(s) and Yoginī(s) never go to parties… [A] yogi wants to be silent, to sit, be calm, [to] do his practice. We are still trying to become yogis still trying to become yogini(s). Still going in that direction but not yet reached. Some are very far, some are ahead, once we get enlightened, we have reached [the end]. What we do in this life carries on to the next life ». 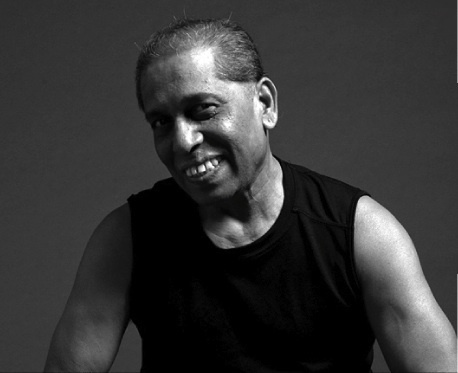 This entry was posted in Training space and tagged ahimsa, Ashtanga Yoga, Bhagavad-Gītā, grandson, jivātman, Krishnamacharya, Letter, mokṣa, nonviolence, professor, quote, sādhanā sādhaka, satya, Sharath, Sri K. Pattabhi Jois, Training, truth, Yoga on 26 December 2014 by Jean-Claude Garnier. The major film studios are nicknamed Kollywood. They compete with those of Bombay …(Bollywood). There are the AVM studios and the Prasad studios. 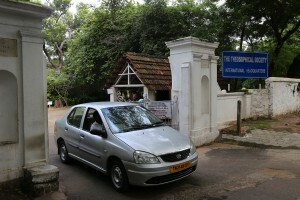 Unlike the Bombay studios, they are generally open to visitors. You must have the luck to pass by on a day where there is a shooting. I attended a filming in the Prasad studios, and found it very amusing, especially because of the contrast between some very basic logistics and some hyper sophisticated equipment. The cardboard decorations with the colour remaining stuck on my fingers were not bad either ! India remains the largest producer of films in the world. These films have a huge success in India, but also in Indonesia, Iraq, Africa: Egypt, Morocco, Nigeria etc..
Why do we know almost nothing of this cinema, here? Very commercial, this cinema meets the public expectations who require several dances, a love story, comedy, melodrama, all according to a carefully balanced mixture like the spices in a “masala” or a “curry”. Unlike Hollywood where music is a genre in itself, in Indian cinema, songs and dances are an integral part of the unfolding of the story and screenplay. This entry was posted in Areas of interest in India and tagged Bollywood, Chennai, Desikachar, Kollywood, Krishnamacharya, Madras, Mahābalipuram, Marina Beach, Yoga on 26 November 2014 by Jean-Claude Garnier. 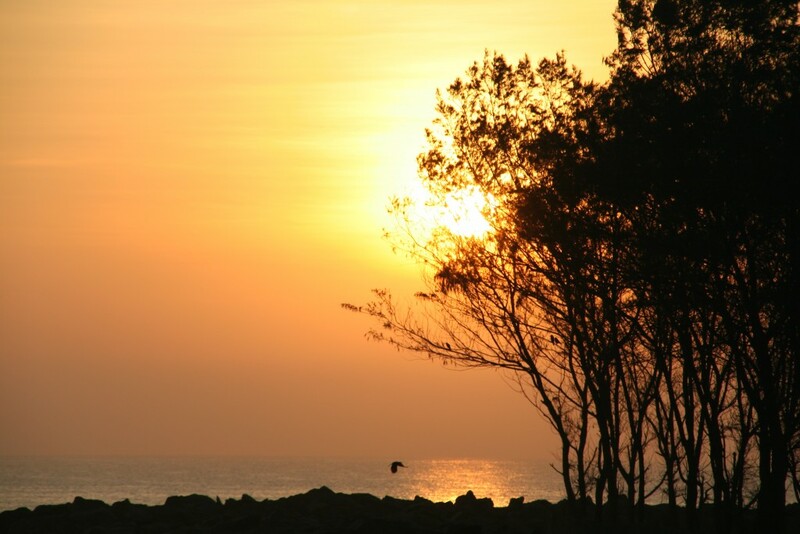 We recommend that you visit Chennai, a big sprawling town, near Mahābalipuram. Like many other large towns in India, Madras which has been renamed “Chennai” in 1996 (7 millions inhabitants), may seem at first disconcerting and hostile for the traveller who has just arrived. Road traffic as in any other Indian town is dense, noisy and colourful. Notwithstanding the town has some charm. The cultural life is vibrant and the beaches are beautiful. In fact to appreciate Chennai one has to accept to spend some time, enough to discover the wealth of its cultural heritage. 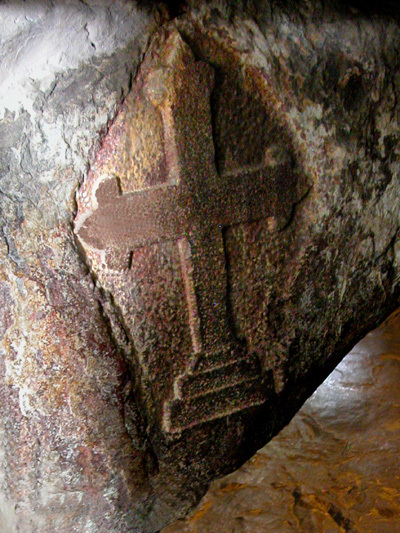 Though the absence of major monuments means few tourists visit the capital of Dravidian art. the Kollywood Studios which compete with Bollywood in Mombai. The first silent film in Tamil was shot in 1916. The AVM and Prasad Studios are opened to the public. San Thome Cathedral (St. Thomas), Mount St. Thomas (for its view of the city of Chennai and Little Mount. This entry was posted in Areas of interest in India and tagged Bollywood, Chennai, Desikachar, Kapaleeswarar temple, Kollywood, Krishnamacharya, Madras, Mahābalipuram, Marina Beach, national art gallery, Theosophical Society, Yoga on 25 November 2014 by Jean-Claude Garnier. The Sun Salutation or Sūryanamaskāra is a dynamic sequence of postures; it is a ritual in honor of the rising sun. 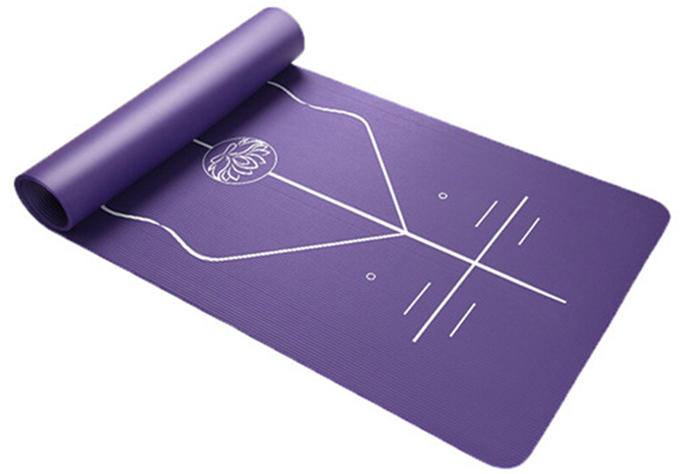 This prepares the postural work that gives warmth to the body, the heart and soul. Originally, the Sun Salutation is a ritual, a morning prayer, in honor of the rising sun. “Surya” (sun) and “Namaskara” (salutation), and “prostration” are Sanskrit terms. 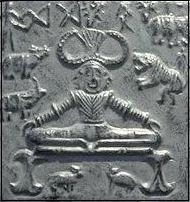 This dynamic sequence of postures is native to Iran; it arrived in India with the Parsi, who consider the Sun Salutation as a religious duty. 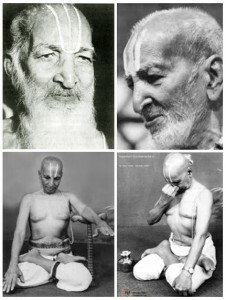 The notorious Mysore salutations, called “A” & “B” have been transmitted by Sri Krishnamacharya & Sri Pattabhi Jois. These greetings serve as a transition between postures and as a postural preparation. “ if the government itself understood its usefulness, and made the practice of yogāsana, the Sūryanamaskāra, and their traditions compulsory for all students in all educational institutions, boys and girls, it would help to render their lives pure, it would be render a great service to the world ”. There is therefore always a movement during which we inhale followed by one during which we exhale. 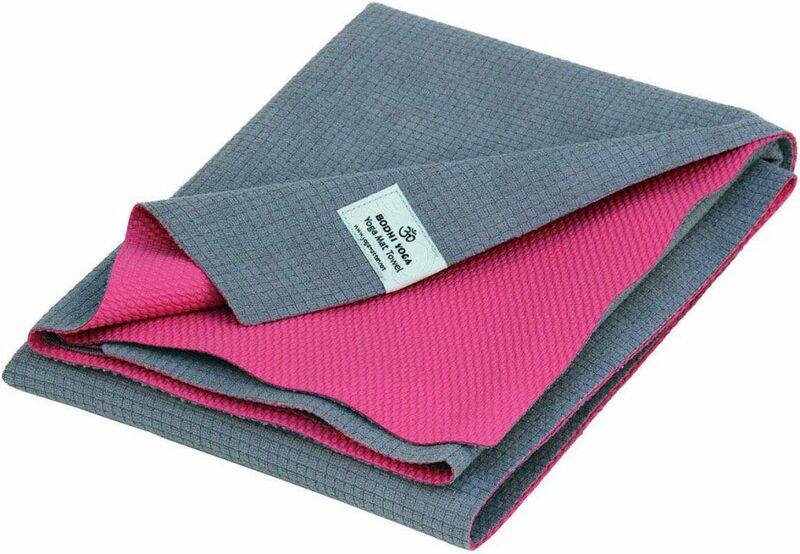 Sūryanamaskāra will help you develop willpower, stamina, mental strength; all of them are qualities that are essential to achieve the goal of Yoga. It is a meditation in action. Power Yoga, Vinyasa Yoga, Vinyasa Flow and other Yoga methods use the Salutation. This is “the” Yoga technique that uses the cardiovascular system. It provides heat and considerable energy. 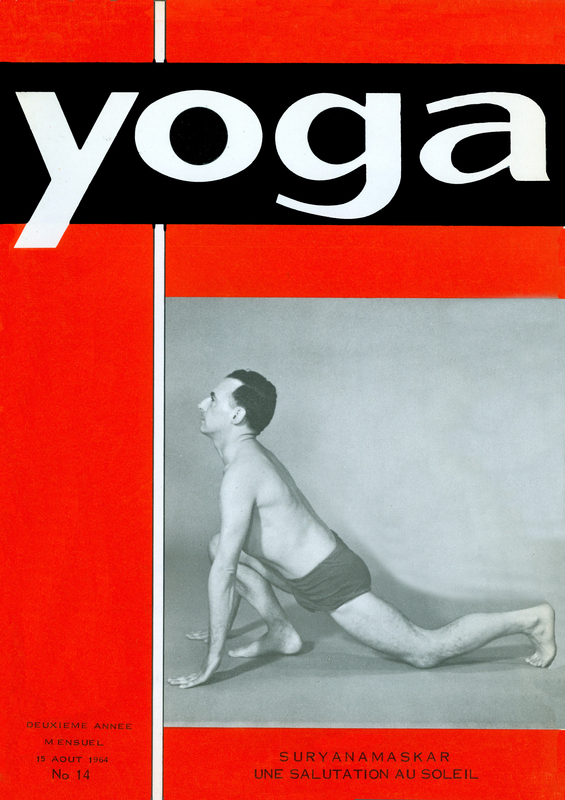 André Van Lysebeth quickly taught the sun salutation to increase heartbeat and heat. There are Buddhist or Muslim salutations, the Tibetan prostrations (“The Five Tibetans”). 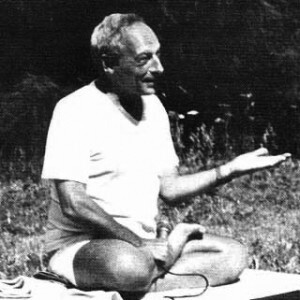 In India there is the Raja Aundh salutation, originating from Sivananda, which is well known in Europe thanks to André Van Lysebeth. 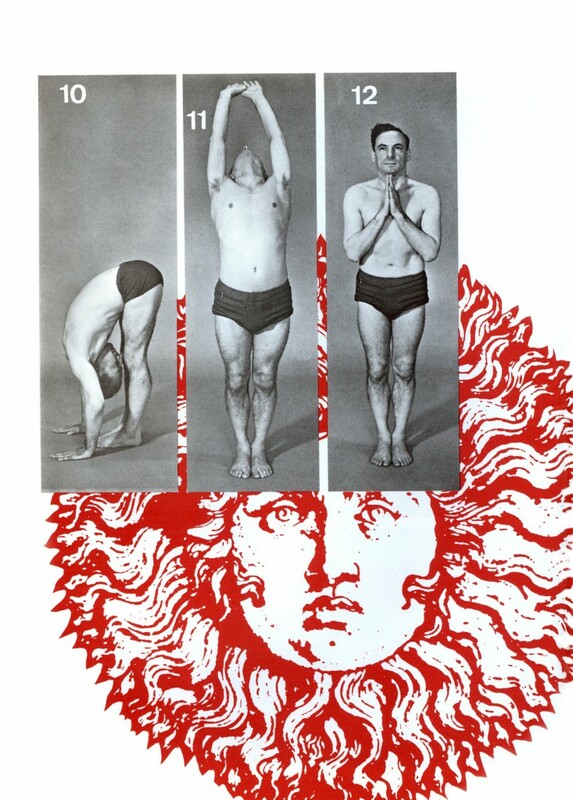 This entry was posted in Practice of Yoga and tagged action., André Van Lysebeth, Ashtanga Yoga, heart pace, Krishnamacharya, meditation, muscular, Pattabhi Jois, power yoga, Raja of Aundh, Sivananda, Sun Salutation, Surya Namaskara, Sūryanamaskāra, Vinyasa Flow, Vinyasa Yoga, warm-up on 20 November 2014 by Jean-Claude Garnier.